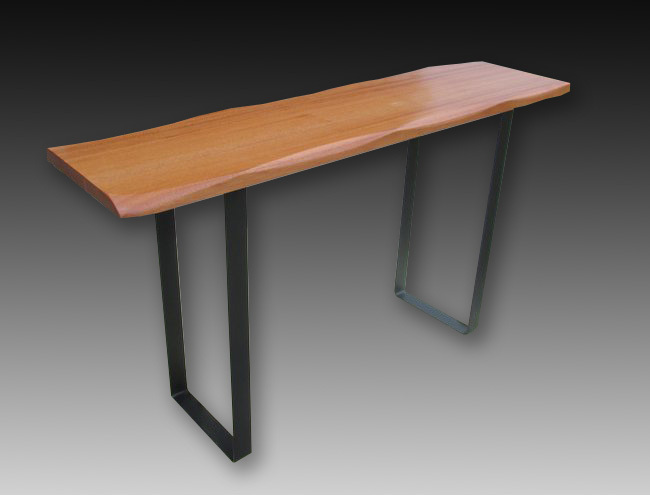 Refined Japanese style console table, contemporary. 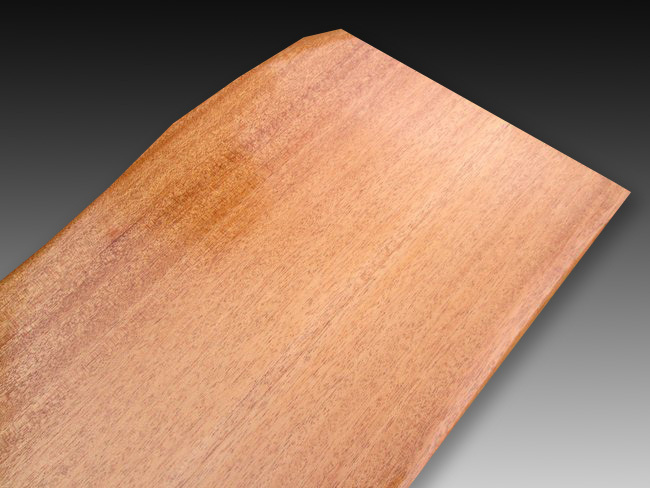 Beautiful, sturdy African mahogany wood. Striking for placement in entryway or behind sofa. 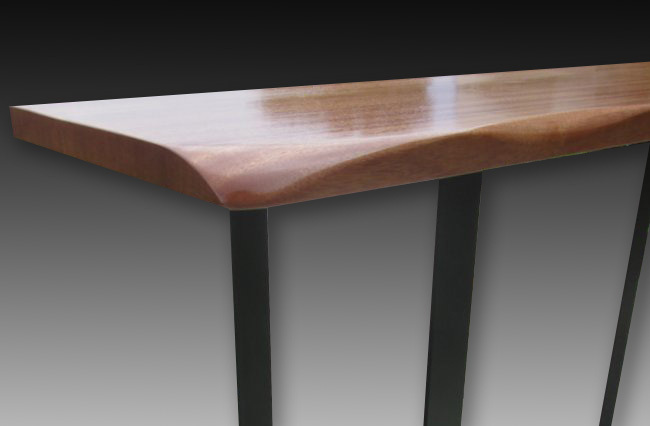 Exquisite wood graining, powder-coated metal legs. New condition. Dimensions: 29" high, 52" wide, 13.5" deep. Size may be customized upon request.